It’s often the heart and character I first notice in someone. Beyond their outfit and appearance, I try to see the special light they bring to this world. At Chrissy Rose Photography, I want to capture the heart of the person and their story. 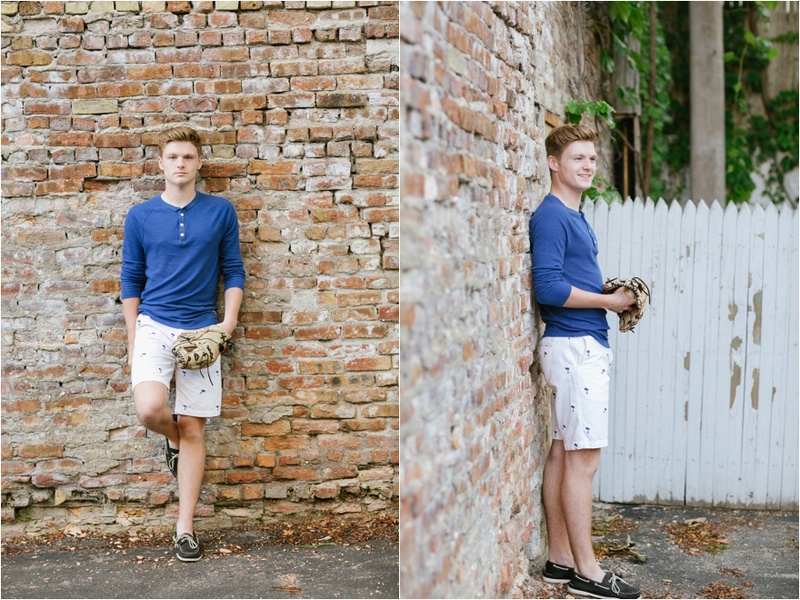 This was effortless with Brady when taking his class of 2017 High School Senior Photos. Brady and I had a lot of fun along the steets of the trendy Historic Third Ward together, trying out different poses and lighting. I got a sense of his calm and collected confidence, along with his fun and preppy style. Adding in jokes and a sense of kindness to everything he did, Brady demonstrated his wit and his character. He showed his spirit in the photos too - you can see his heart shine through in his smile. Brady is a talented baseball player with a dedication to his team and teammates. After graduating from Whitnall High School Class of 2017, Brady intends to play college baseball, pursuing the sport he has loved since childhood. For as long as he could carry a mitt, baseball has been at the forefront of his life. Being out on the field and in the dugout with his buddies, Brady finds joy, fun, and fulfillment in playing one of America’s greatest games. And while it’s not easy to manage classes, practices, and game schedules, Brady is able to keep it all afloat with his laid back and positive perspective. He also loves spending time with his family and friends, always keeping an eye out for those he cares about. If Brady’s around, you’ll likely be smiling and enjoying in his relaxed and positive approach to life. When Brady graduates from Whitnall High School and heads to play college ball, he’ll be bringing all of his baseball talents and hard work. But most importantly, he’ll be bringing his big heart and his love for life. Thank you, Brady, for choosing Chrissy Rose Photography! 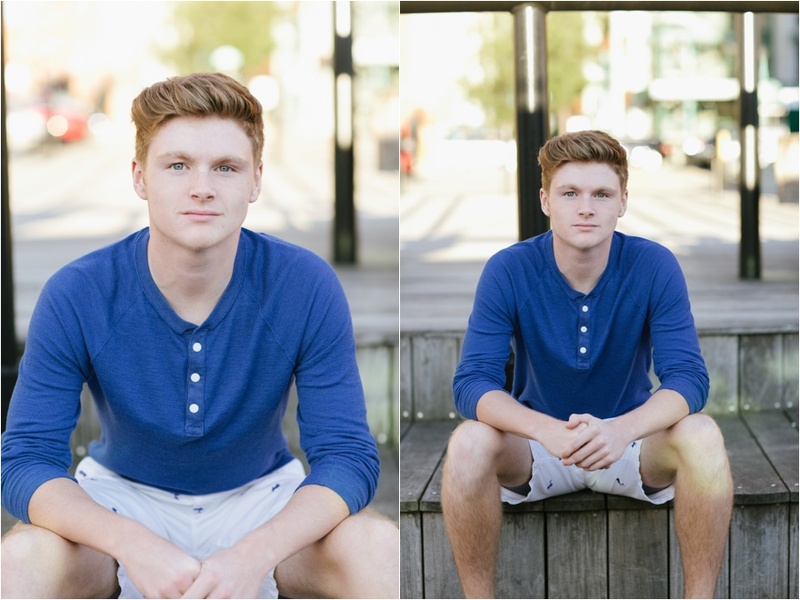 I had a ton of fun capturing your Senior Photos and wish you all the best in your final year at Whitnall! Thank you, Jenna Jonaitis for serving as a guest writer for Chissy Rose Photography on this article. Jenna Jonaitis is a freelance writer who enjoys just about everything, especially visiting with great company, staying active, and traveling. She writes on all topics and stories, hoping to bring people, places, and events to life.